Do you or someone you know hoard documents that you aren’t sure whether or not you need? It is important to make sure that you keep particular records for a certain amount of time, but it can be hard to distinguish how long you need to keep each document. There are some documents that you will want to keep forever such as birth certificates, social security cards, life insurance information, and documents along those lines. When it comes to keeping information such as your house, or your medical information, you just want to keep those until you no longer have them. Say you sell your home and move somewhere else, you are able to get rid of your old house’s information as soon as the selling process is over. You want to hold onto items such as bank statements for about a year just so that you can keep up with your finances appropriately. 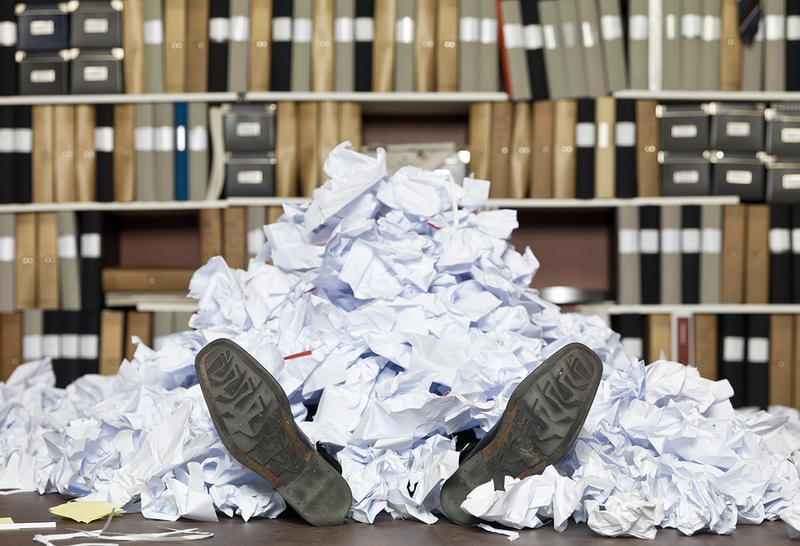 What do you do when you have to get rid of all of your old paperwork? Just because it isn’t important to you anymore, doesn’t mean that these files don’t have information on them that someone else doesn’t want. You want to make sure that you shred any documents that have any kind of personal information on them. Once you go through your filing cabinets and are ready to get rid of all of the paperwork you don’t need anymore it is very easy to find a way to shred your documents. You can find a drop off location in your area if you have just a stack or two of paperwork, or you can actually find a mobile shredder that can come to you and shred everything right in front of you so that you know it is properly destroyed. 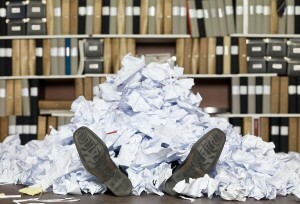 Don’t hoard your paperwork when you can clean it out and make room for more important things in your life!